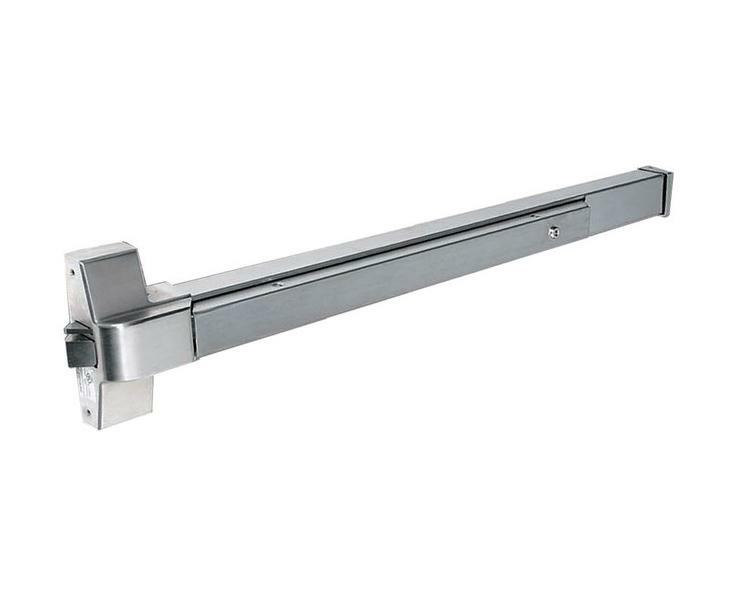 The Lockey 285P lever handle takes the place of the keyed cylinder and it is most commonly used on Panic Exits Devices. 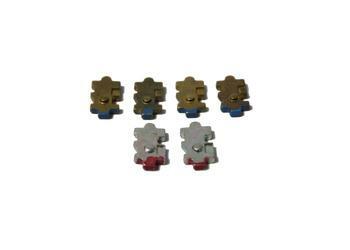 The 285P is compatible panic bars that accept a flat tailpiece and has a turn radius of 90 degrees or less. The 285P uses a mechanical combination lock which requires no wires, batteries, or electricity. Code is easily changes, and it accepts 2 to 7 digit length codes. If you would like your combination to be 0-9 digits in length, please purchase the Tumbler Kit. *Marine Grade Finish is available. 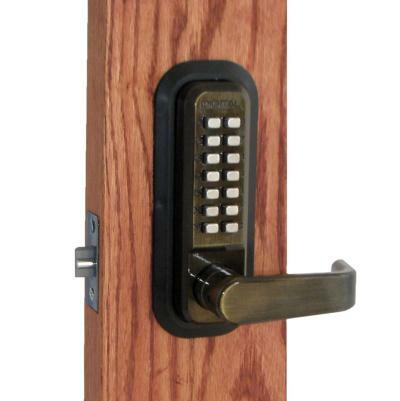 This finish closely resembles the color of satin chrome and is ideal for saltwater environments where the lock will sustain consistent exposure to the elements.